As someone whose only car is a 23 year-old V12 BMW, I have a deep understanding of the need for a quick and easy way to pull codes from your car when that pesky 'check engine' or 'service engine soon' light comes on. For this reason, I have a Bluetooth OBDII scanner that I can quickly plug into my OBDII port to check what's wrong with my car this time. 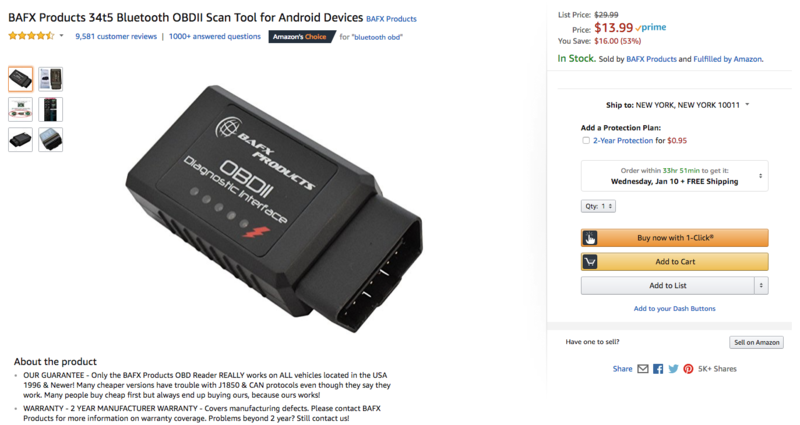 BAFX's 34t5 Bluetooth OBDII scan tool is just $13.99 on Amazon right now, representing a price drop of over 50% from the MSRP. The ruggedized smartphone market is small, but not so small that it's ignored. Admirable entries like the Samsung Rugby Smart and the Casio Commando might not have all the bells and whistles of their flagship contemporaries, but they take a licking and keep on ticking. 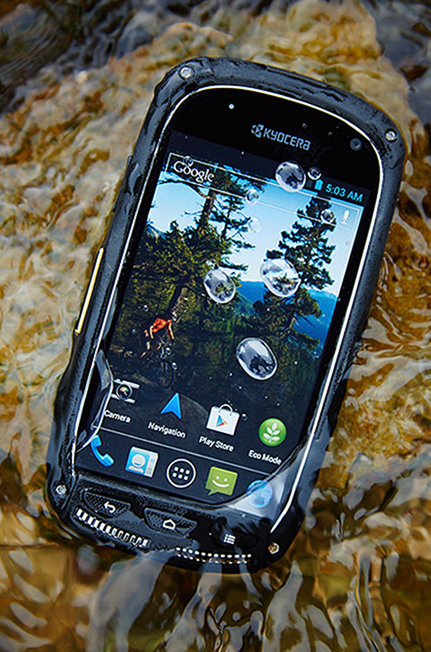 Phone retailer Wirefly decided to put Sprint's Kyocera Torque (Bear Grylls approved!) through its paces via some decidedly extreme tests: a drop from two stories, hibernation in a block of ice, and most dramatically, a trip through a 30-minute washing machine cycle. The Kyocera Torque made it through all three, proving its worth for those who value durability over all else. 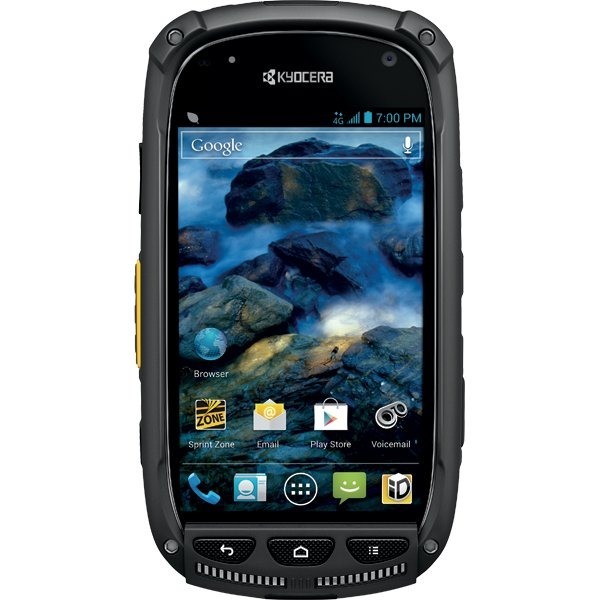 Sprint this morning announced plans to offer a new ultra-rugged Kyocera smartphone with Direct Connect "this spring." The device – dubbed Torque – offers the standard features expected from a ruggedized phone, including water resistance, dust prevention, and drop protection. That means you'll be able to drop it in the toilet, use it during a sandstorm, or throw it out of frustration without fear of shattering it into pieces. If you want specifics, the Torque can be submerged in meter-deep water for up to 30 minutes, handle temperatures from –22 to 140 degrees for three hours, stay safe from "heavy dust" for up to six hours, and be dropped more than 20 times from a height of four feet.